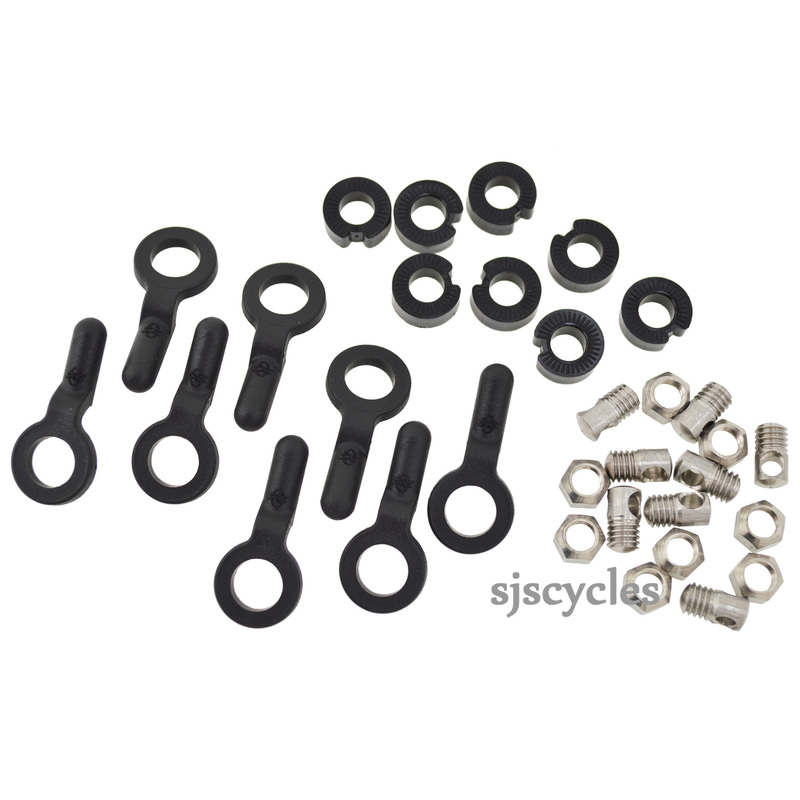 Would these bolts take a 3.5mm stay? Will these bolts accommodate a 3.5mm diameter wire mudguard stay? Also, are both nut and bolt made from metal? Yes 3.5 will be fine, yes nut and bolt are metal.